The title track performance of Riser. I don’t know if this is the next Dierks Bentley single. He did just reach #1 with Say You Do. That was a great song and there are more on Riser, but I’m not sure if they’ll put out another single. That may have been why he performed the title track on the ACMs recently. Maybe he wanted to get this song out there before they move on to the next record. Dierks is really good at these kinds of songs. He’s best when he’s singing about the real emotions in life. He can have some fun with songs like Drunk On A Plane, but even that song had a few emotions hidden underneath. This one has the emotion right there on the sleeve, though. It seems to be about all the things that a person can go through in life especially all the difficult situations. But if you pull yourself through even one of those situations you do come out stronger. You survive and keep on moving. You keep on trying and with each of those situations you know that you’re stronger and that you could maybe take on something even more difficult. Dierks put on a great performance with this one. I can’t confirm if he partied backstage after the ACMs. I know he has that reputation a little bit or maybe Blake Shelton was just spreading a few rumors. 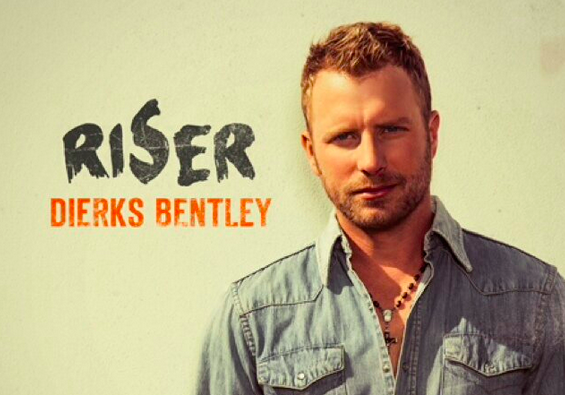 Dierks has been around for a long time now in country music. 12+ years? He’s one of the best and this performance is another show of proof. I like Dierks, but his style is bigger than this song.